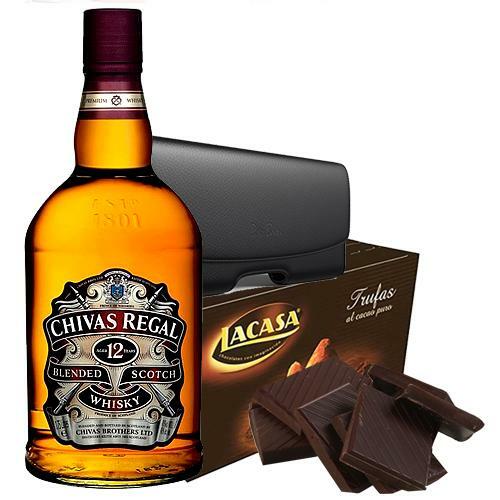 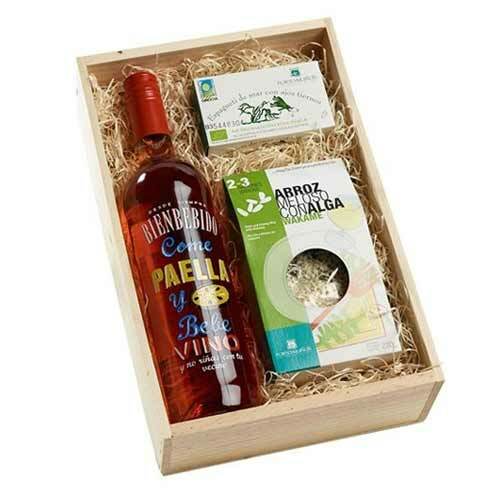 Item Description : Let your loved ones dive into the pool of flavors with this Spicy-Sweet Red Wine Gift Hamper and make their occasions special. 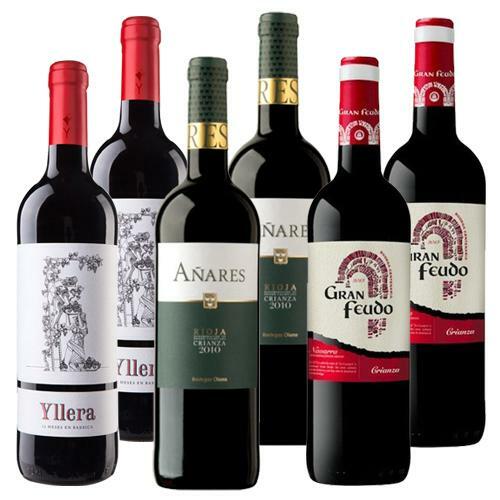 This delightful Hamper is packed with 2 Bottles of Red Wine Yllera Selected Vintage, 2 Bottles of Red Wine Do Rioja Anares Crianza De Bodegas Olarra and 2 Bottles of Red Wine Gran Feudo Crianza. 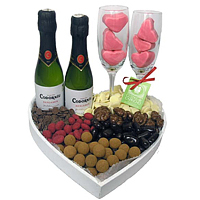 These are assembled together in a Protective Cardboard Box decorated with handles. 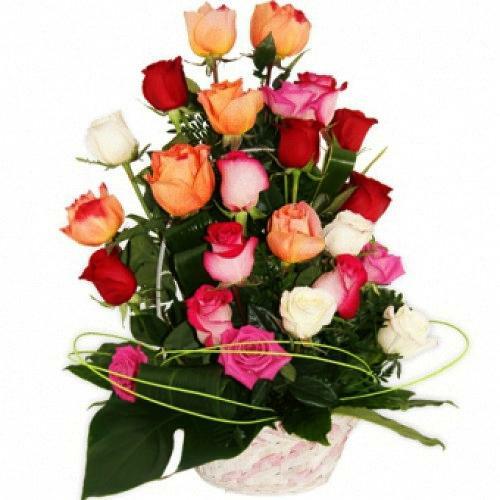 Spread smiles all over the lives of the people you love by sending them this Classic Basket of 25 Colorful Roses that showers its beauty upon those people to make them happy. 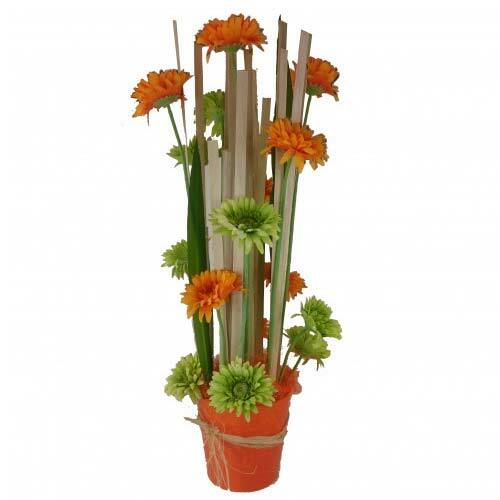 This romantic Bouquet is the combination of beautiful 25 Roses in various Colors which are presented in a beautiful Wicker Basket.